WE ARE YOUR ALL PURPOSE CLEANER. 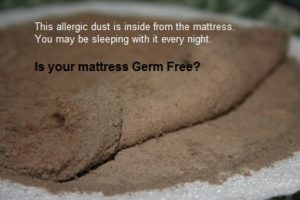 We set up a benchmark in the year 2010, by educating people about “Dust Mites” the microscopic disaster waiting to happen around you and successfully implementing the 3 step sanitizing process to eradicate the microscopic worries from your day to day life. Continuing the same legacy in early 2013 we proudly introduced steam cleaning, the most sought out cleaning and sanitizing method known to mankind. The power of steam was once realized by James Watt and we just improvised it. “Cleaning” has always been related with detergent and foul smelling products, we redefine the same…..steam cleaning is new technology we use for home cleaning, which not only cleans but also kills infection causing bacteria.